We provide both hard and soft, domestic and commercial landscaping solutions, grounds maintenance, and fully qualified chain saw and arborist services. Large dangerous overhanging branches can be safely removed with a combination of tree climbing and our lorry mounted cranes. 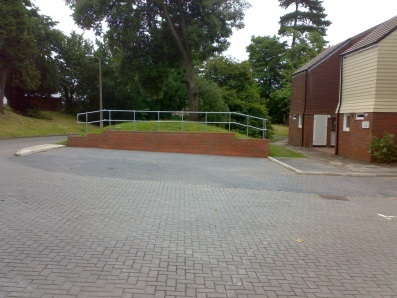 We have the experience and knowledge to undertake reinstatement and reseeding on large scale projects as well as smaller domestic situations. 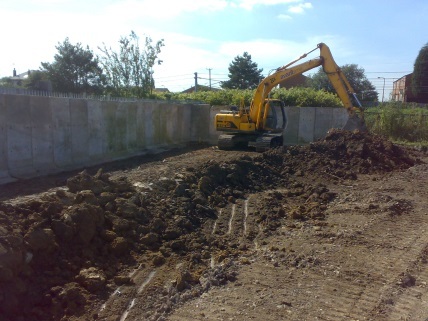 From small utility duct installation to site clearing, bulk excavation, muckshifting and land drainage, we can provide experienced teams and machine operators to ensure that the project is delivered to your satisfaction. As our teams are multi skilled in all disciplines, they ensure the works are carried out to the highest standards without having to call in unknown sub contractors. 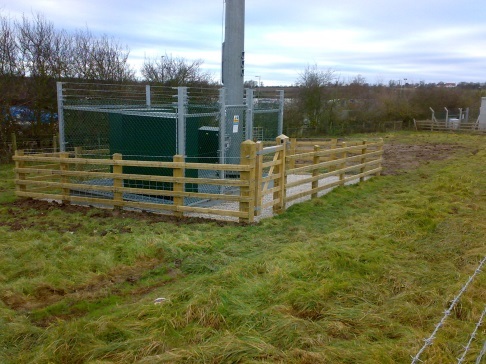 We are experienced in all aspects of domestic, commercial and agricultural fencing, including; Post and Panel, Closeboard, Chainlink, Steel Palisade, Mesh Panel, Post and wire and Timber Rail Stock Fencing. 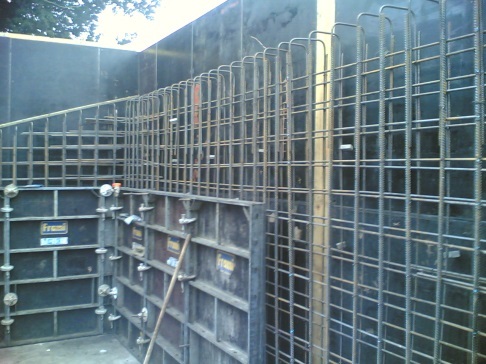 Based on our experience in the telecoms sector, we have undertaken several projects in general construction, from general building work to specialised formwork, concrete bases, steel framed building construction, access tracks and roadways.